Wetlands are found at the intersection of land and water. Wetlands are found between places that are always wet (like lakes and rivers) and always dry (like uplands). 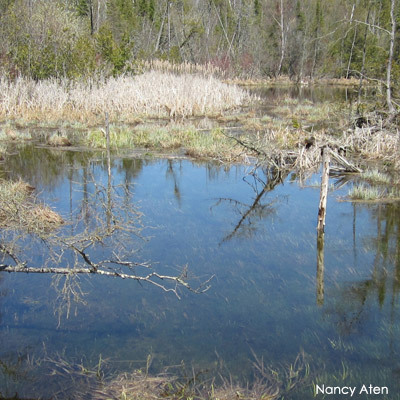 Wetlands come in a variety of types and are found all across Wisconsin. of Wisconsin is currently wetlands. of Wisconsin’s wildlife species depend on wetlands. 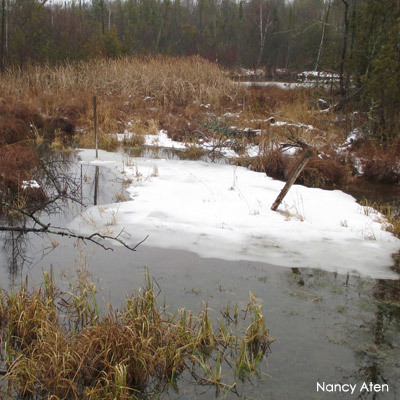 of Wisconsin’s wetlands have been lost since the late 1800s. Wetlands have water above or below ground for at least part of the year. Wetlands have special soils that formed under wet conditions. Wetlands have plants that are adapted to growing in water or wet soil. What do wetlands look like? While all wetlands are wet at some point in the year, a place does not need standing water year-round to be a wetland. In general, groundwater-fed wetlands have more stable water levels than those fed only by surface water. 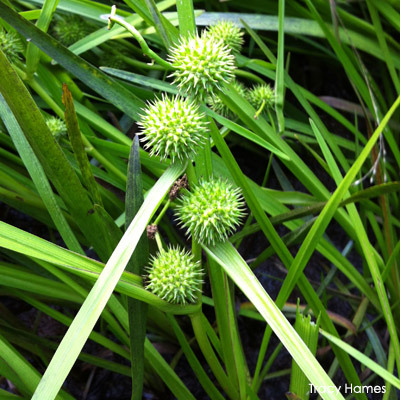 You can tell a lot about a wetland’s water conditions by looking at its plants. The plants present will vary to a great extent based on the specific water conditions of the wetland. 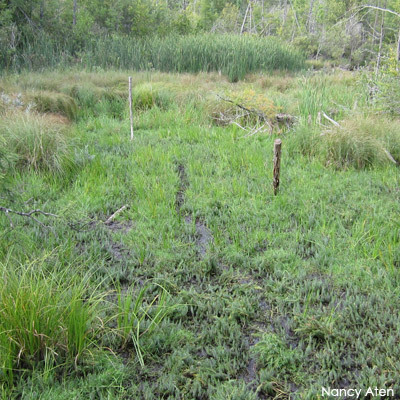 Deep water wetlands grow different plant communities than wetlands with shallow water. Wetlands that become dry each year grow different plants than those with persistent water. Why does Wisconsin have so many different types of wetlands? 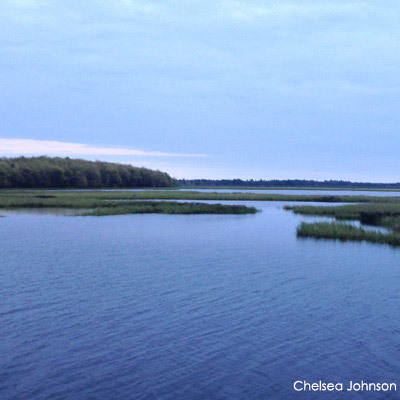 Wisconsin’s complex geologic and glacial history gives our state a very diverse wetland landscape. Geology and geography both affect how water moves across the land and what plant communities can grow. Glaciers covered most of our state until about 10,000 years ago. They sculpted the land, created the Great Lakes, scoured and flattened landscapes, dumped rock debris, and left their mark in many other ways. Wisconsin’s diverse wetland types are the result of these geologic forces working the land and water for thousands of years. In Wisconsin, we’ve lost half our wetlands. Though it took thousands of years to form Wisconsin’s wetlands, it’s taken less than 200 years of human activity to remove a large amount of them. Wisconsin once had about 10 million acres of wetlands. Over the years we’ve filled and drained wetlands and altered watersheds in order to construct cities and towns, build roads, and convert land for agriculture and other purposes. 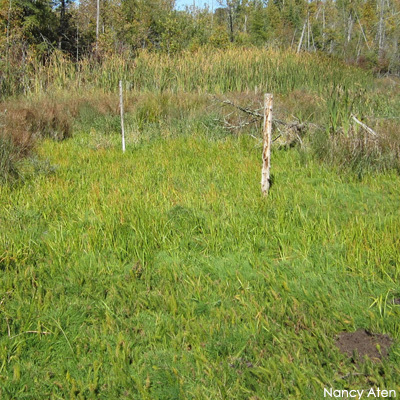 As a result of these land use changes, we’ve lost half of our wetlands in Wisconsin. This wetland loss affects how water flows across our landscapes, where wildlife live, and more. Wisconsin’s wetland loss is not spread out evenly: we’ve lost more of our wetlands in southern Wisconsin than we have in the north. 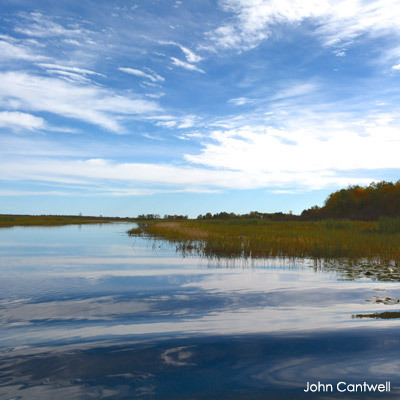 The good news is that we still have about 5 million acres of wetlands remaining in Wisconsin to protect and care for. And many of the wetlands we have lost can be brought back. You can make a difference for wetlands.